Today was a big day. First time we went on court with the new sensors and tested them in actual play. 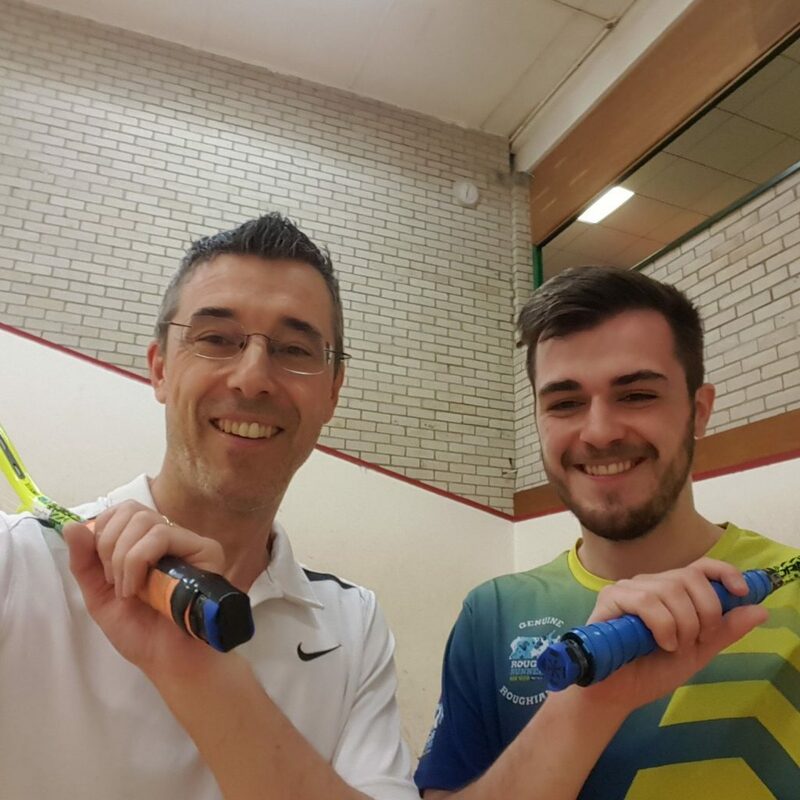 Fittingly it was our founder Paul Mellor and his son Josh who had first crack at the whip at Racquets Fitness Centre in Thame. As you can see in the photos, Paul’s sensor is held on by sticky tape at this point!